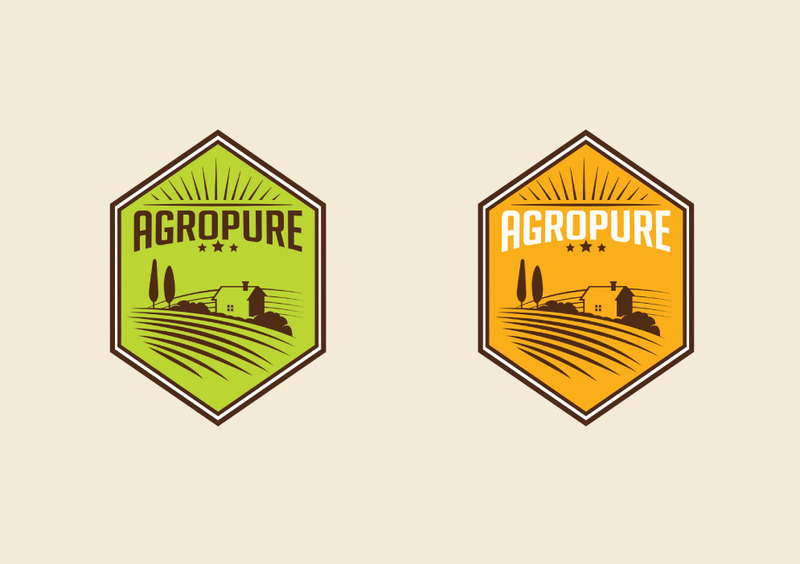 A new generation line of Agro products which focus on natural ingredients rather than chemicals. 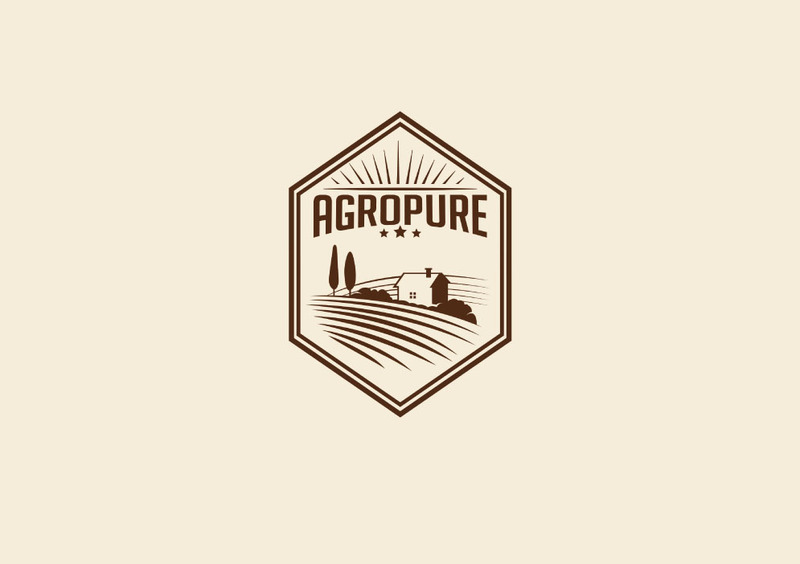 AgroPure products put their focus on sustainable and organic farming for a cleaner and a healthier crop. The product range covers everything that crops need from “seed to shelf”.